This is not the national website of Sigma Sigma Sigma Sorority. This is the property of and maintained by Sam Houston State University. 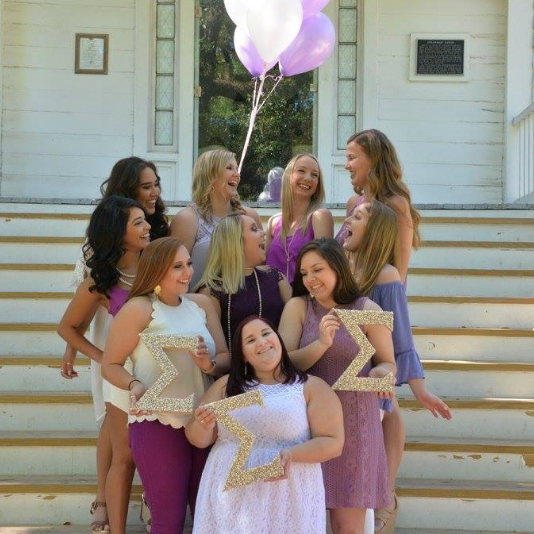 Neither the National Organization of Sigma Sigma Sigma Sorority nor any other chapter of the Sorority is responsible for the content published on this website.